drivingandlife: BABY SUV BATTLE. AND THE WINNER IS .....? Having just enjoyed long stretches in the Audi Q2 and the Peugeot 2008, I’m pondering which company arrived at the optimum solution. Both cars are similar spec – small turbocharged engines, slick automatic transmission, good on-board tech, and, Apple CarPlay, plus versatility and practicality. 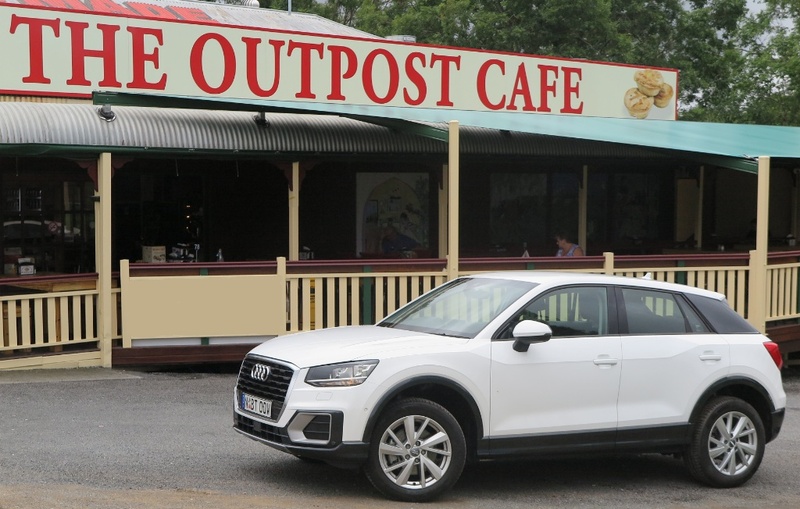 The Q2 is a means to an end, and that’s for Audi to offer a complete SUV range right up to the Q7. Alternately, Peugeot has added a ‘baby’ SUV to broaden the 208 range aimed at Francophiles who fancy something other than a regular hatchback. Both cars drive smoothly, and handle urban roads very competently, but if I was to choose one over the other, then after a long consideration, it would have to be the French car. The Peugeot handles better, offers better material quality in the cabin, and the three cylinder turbo 1.4L is a much more responsive engine. I am afraid that Audi’s decision to go with cheaper, and harder, interior trims, detracts from its reputation for quality interiors, and the way the Q2 lurches when pressing on is disconcerting. 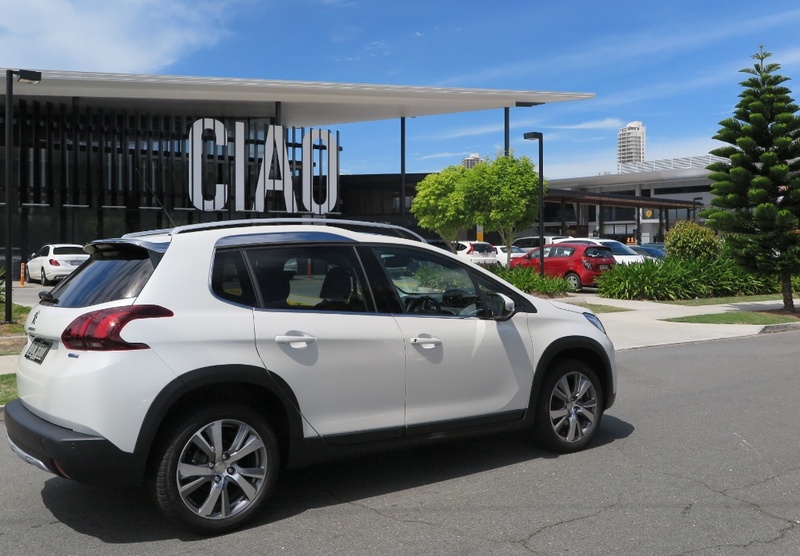 It’s a close call, but Peugeot’s 2008 is a nicer car to drive, and I think it’s also much better value for money.